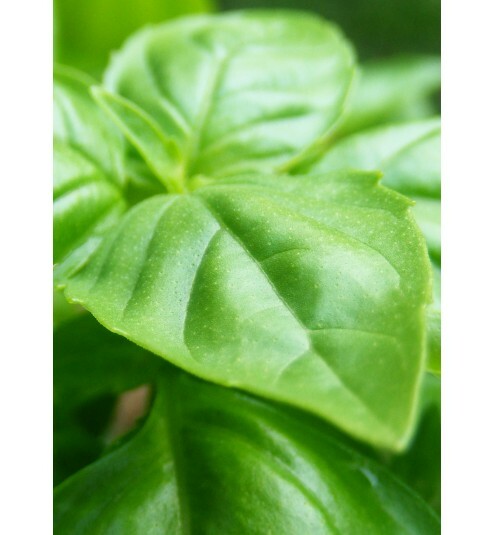 Sweet Basil contains higher levels of linalool than traditional Basil making it the finest of all the Basil oils. Promotes relaxation - Beneficial for fatigued minds and clarify of thought whilst studying or working. CT Linalool - This plant is tonifying and may aid in the temporary relief of cold and flu symptoms, muscle cramps, digestion and respiratory issues. Blends well with : Bergamot, Clary Sage, Frankincense, Geranium, Lavender, Orange Sweet, Palmarosa, Peppermint, Pine and Rosemary.